Welcome to the Office of the Treasurer at Claremont McKenna College. 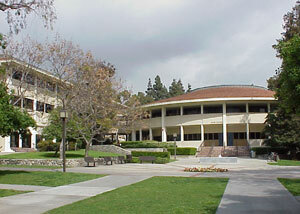 The Office of the Treasurer oversees the College's business and financial activities. The office is directly served by the Vice President for Business and Administration and Treasurer, the Assistant Vice President for Finance, the Director of Budgeting and Grants Administration, and the Assistant to the Treasurer. Other associated offices within the fold of the Treasurer's office are Facilities and Campus Services, Human Resources and Student Accounts.